Above All Roofing prides itself on our ability to look at your roofing project and determine your needs up front, so there are no hidden costs. 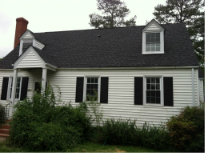 We will work with you to determine the best roofing solution at an affordable price. 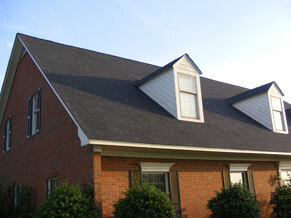 Above All Roofing is known for our outstanding commitment to customer service. We believe that respect and communication are keys to a successful client relationship. If any unforeseen issues arise, as they can in any construction project, we take every measure to provide complete customer satisfaction. Above All Roofing has proven process for all projects that promises to be minimally impactful to you and your family, while your project is being completed, quickly, without delays. 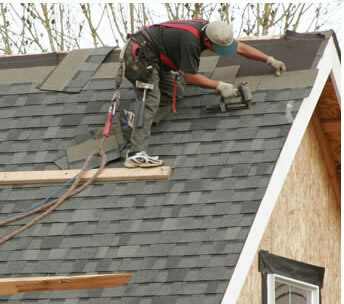 It is Above All Roofing's top priority to ensure that your property is protected at all times, from start to finish. Our job is not complete until all the debris is gone. We make sure your property is clean and left in pristine condition. Above All Roofing's attention to detail gives you peace of mind in knowing that you will never have to worry about your roof again – guaranteed! Our commitment to our customers is to make sure our work is completed on time and on budget. 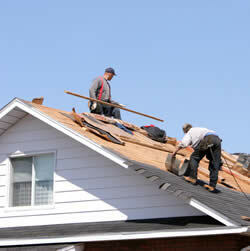 Regardless of if we are are replacing your roof or simply repairing it, everything will be done to your satisfaction. Above All Roofing takes pride in every job we do and is committed to providing our high standard of quality workmanship to every project. Above All Roofing has an A+ rating with the Better Business Bureau. Above All Roofing is committed to making sure a safe working enviroment is maintained from the start to finish of every job for the protection of our customers, their families and our employees.